CyanogenMod 10.1 nightlies, based on Android 4.2.1 build JOP40D is now available for a series of Samsung devices. The nightlies version is an official one, but with the specification that it receives daily updates. Apart from that, the CM 10.1 ROM is stable enough to be used daily. 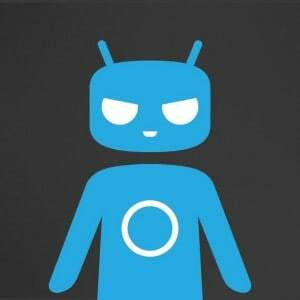 CyanogenMod team is developer community that distributes aftermarket Android 4.2 firmware that should be above the stock ROM in performance and reliability. The team behind this project is named Teamhacksung. Stay close to use because we will post the installation tutorial for each of these devices in our Custom ROMs section so that you can try CM 10.1 right away.